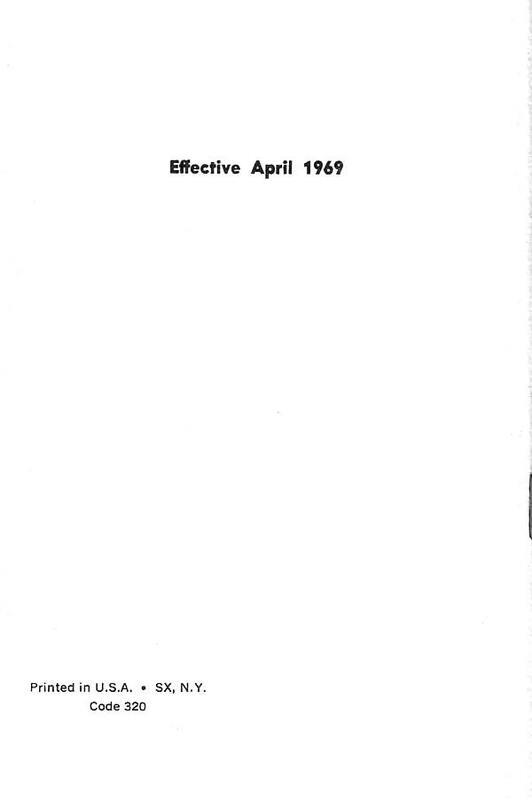 These pages contain a listing of US & Canada Land Rover Dealerships in existence in 1969. The Canadian dealership list begins on Page 22. Copyright Dixon Kenner, 1995-2011. Last modified February 22, 2007.